Jinhe Biotechnology Co., Ltd. is a publicly listed company specialized in producing veterinary medicines. 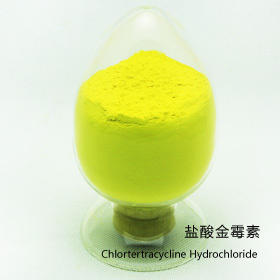 After almost 30 years’ development, it is today a world leader in various specifications and kinds of Chlortetracycline with an annual yield of 55000 tons and the products as Chlortetracycline Hydrochloride also rank in front of the industry. There are advanced fermentation and test equipments in the production area and all the manufacturing process is automatically controlled by computer system. Now the company has a fermention capacity of 5800m³ which ranks in front in today’s world. The company passed the US FDA inspection for the first time in 1994 (VMF 5468) and re-inspections in 1997, 2000, 2007, 2010, 2014 and 2016 respectively. It also got China GMP, Europe COS and Japan FMA. Jinhe went public in July, 2012 (Stock code: 002688). In 2014, its wholly-owned subsidiary Pharmgate LLC acquired Pennfield Oil Company in USA, making it smoothly penetrating market of animal health in USA. More than 60% of our products are exported to USA, South-east Asia, Latin America and Europe etc., Zoetis (Pfizer) USA is our largest partner. 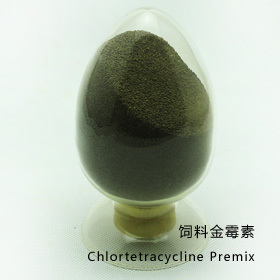 We promise to provide our customers with high quality products, stable supply, quick response and good after-sales service. Warmly welcome friends worldwide to negotiate with us for our mutual benefits.